Sioux Empire Wedding Network would like to welcome our newest wedding professional, Sioux Falls bridal shop, Ellie Stone Bride! 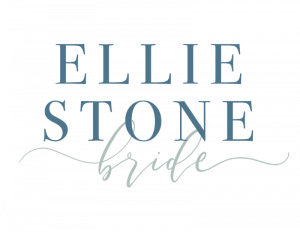 Contact Ellie Stone Bride today for more information by Visiting Here! 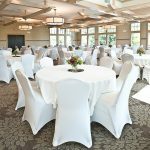 Ellie Stone Bride would like to tell you their story! We know that our Ellie Brides are all about love, family, and building memories as they celebrate their wedding. We are too, which is why we love what we do so much! You’ll see it in our name (see little Miss Ellie there? She’s Kalli’s sweet granddaughter!) 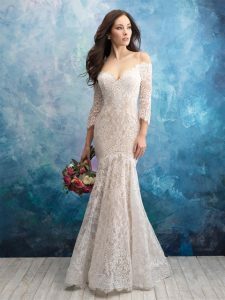 in the quotes around the store, and in the way your appointment is all about celebrating the beauty of you and who you are, inside and out, as we find the dress that you fall in love with not just for how it looks, but for how it makes you feel. While you bring the love and the uniqueness, we know our job is to bring the style and inspiration. That’s why we travel across the country finding the right dresses, with the best fit and quality. We are so proud of our designers and our dresses! We even design a few ourselves with our Ellie Stone Collection. We do everything we can to make sure you have all the support you need and the kind of experience that lasts a lifetime.